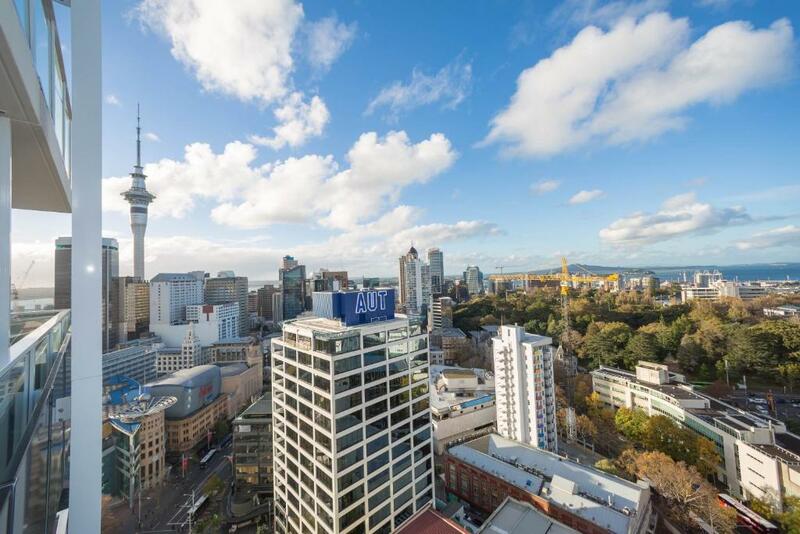 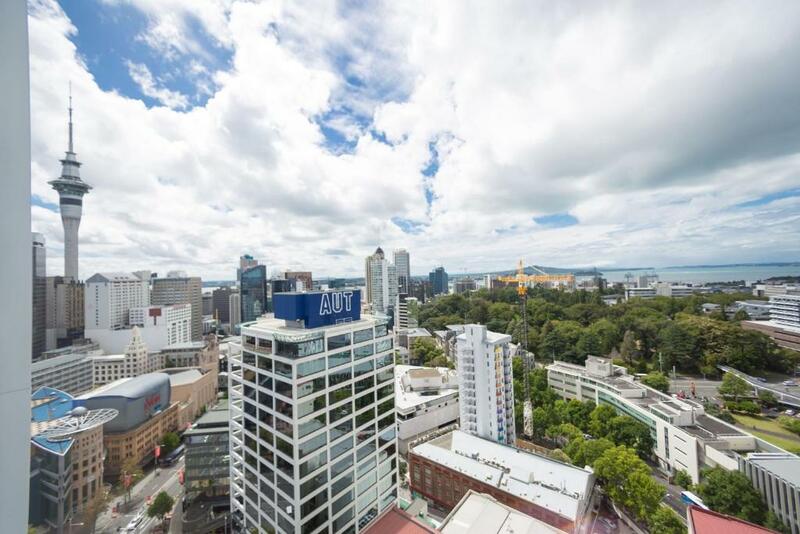 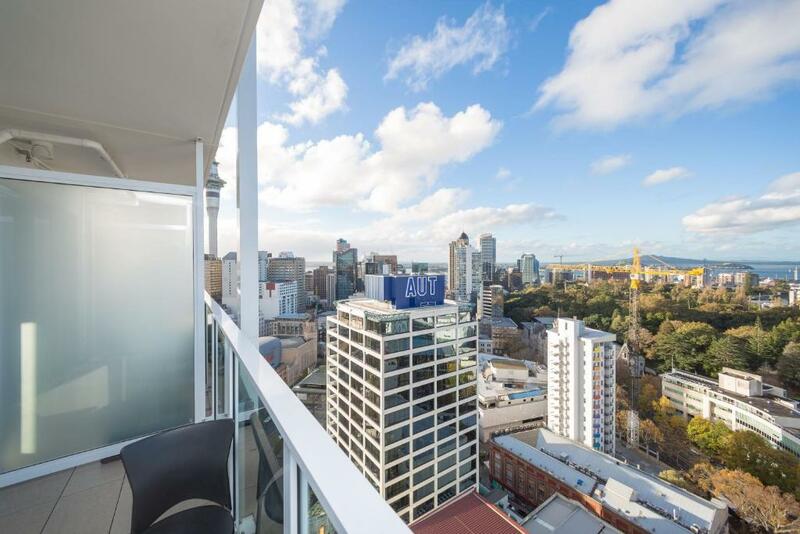 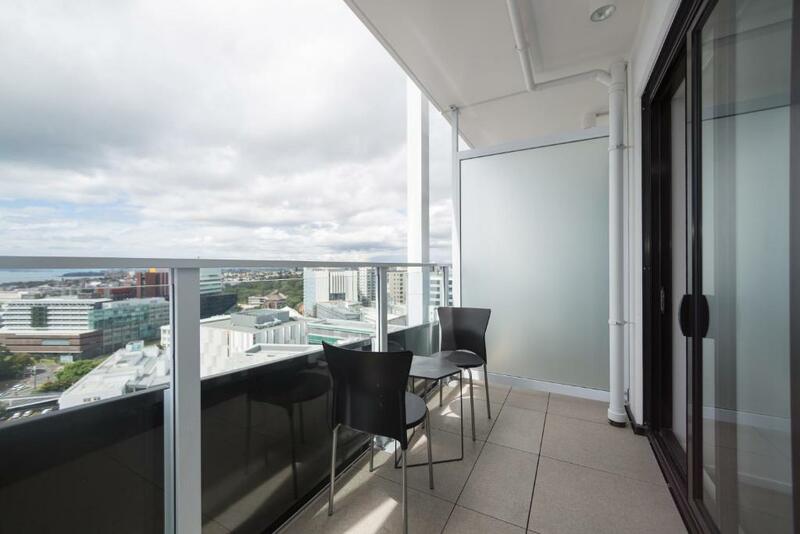 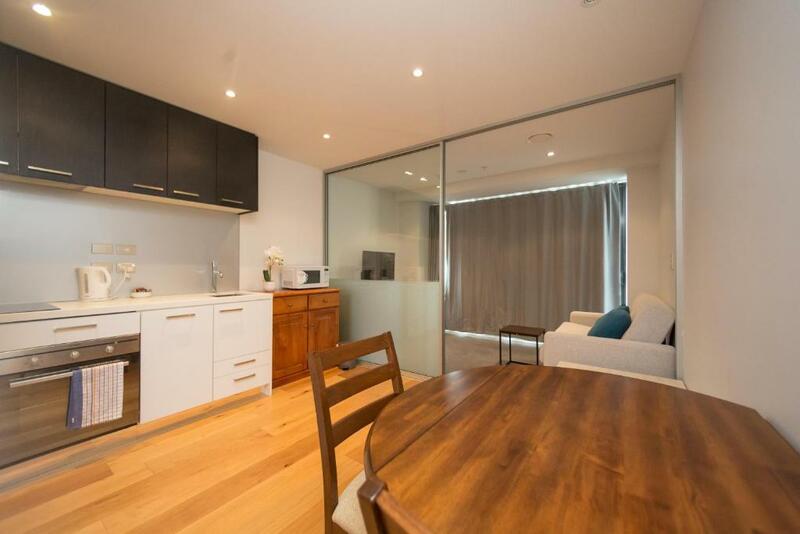 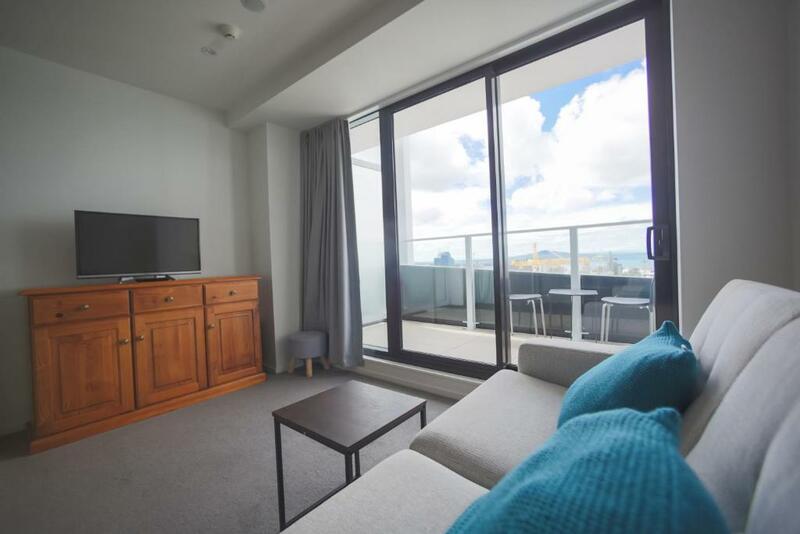 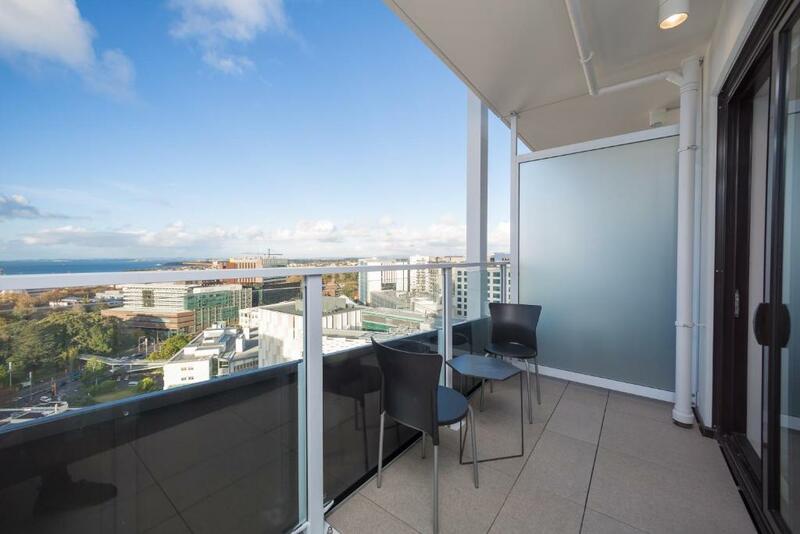 Featuring sea views, 1BR Private Apt @ Queen's Residence is located in Auckland, around 300 metres from Auckland Art Gallery. 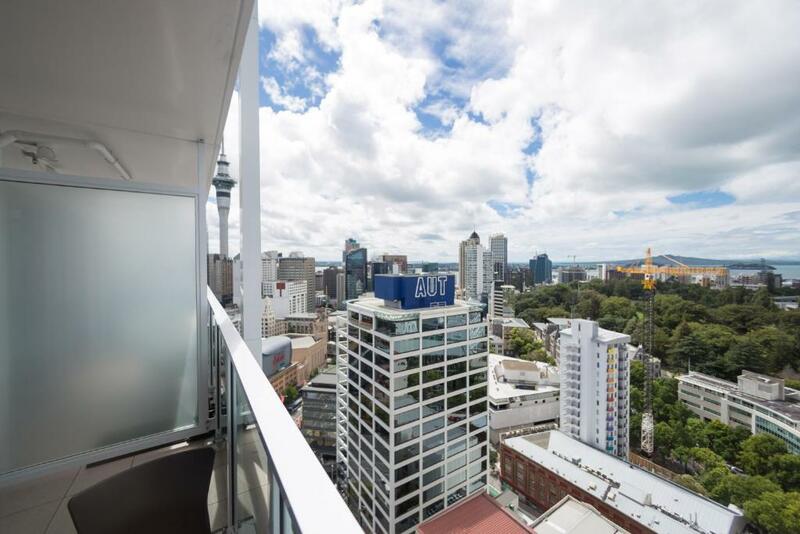 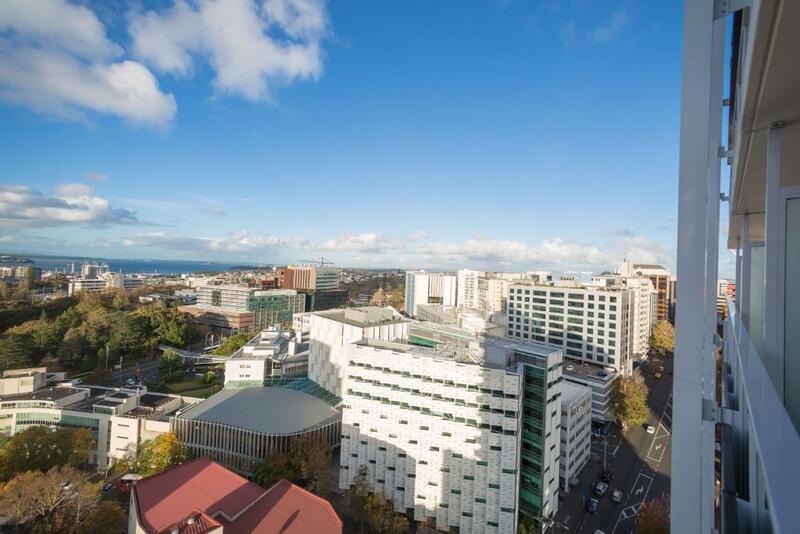 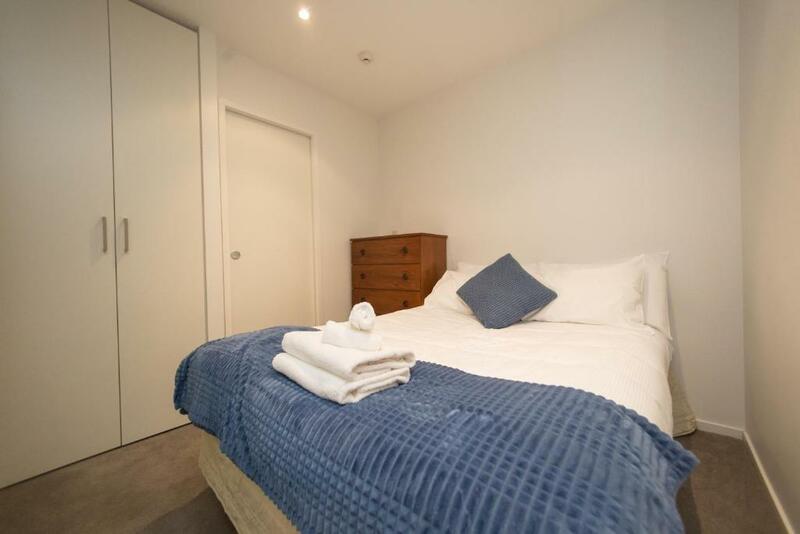 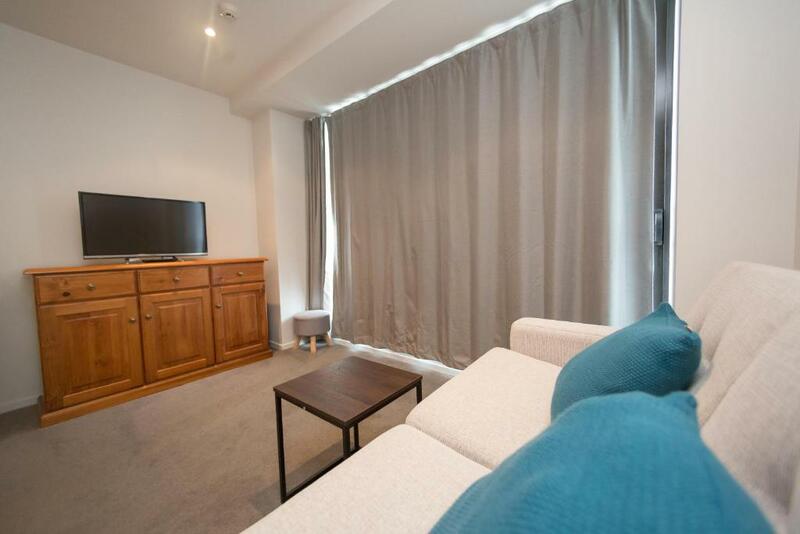 The accommodation is 500 metres from the Auckland Town Hall and has free WiFi. 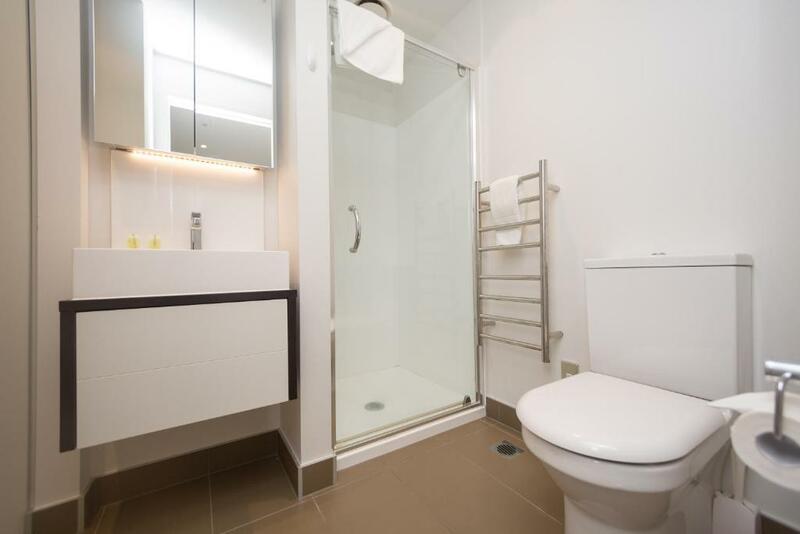 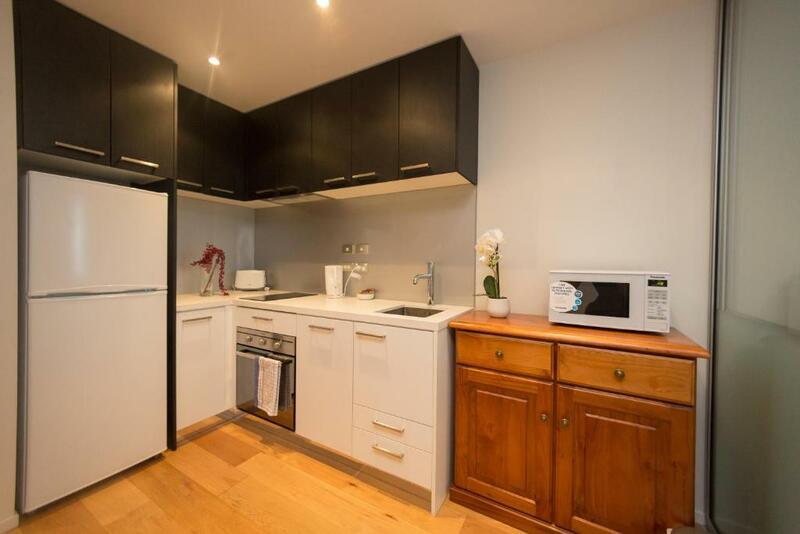 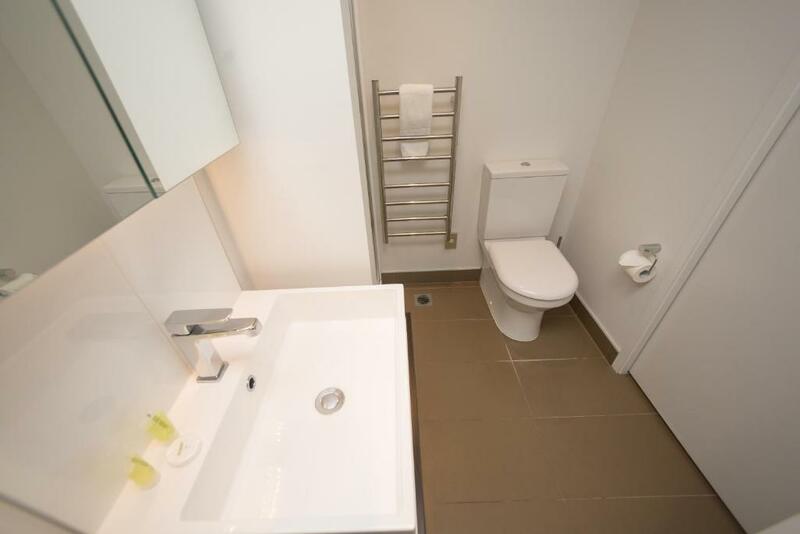 1 bedroom apartment by Auckland Town Hall.